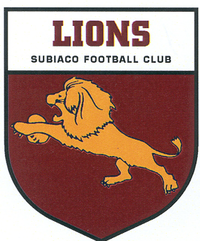 The Subiaco Women’s Football Club (formally known as Coastal Titans, est. 2004) is one of the premiere clubs in the WAWFL competition. We have 3 teams: Youth Girls, Reserves & League. The club prides itself on our professionalism, positive club environment and strong club culture. 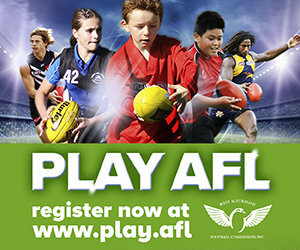 We welcome players of all ages, experience and fitness, and encourage girls to come down and give it a try. If you wish to find out more information or are interested in joining, then feel free to contact us and follow our social media pages. 2018 Preseason: Locations vary so feel free to contact us about where we will be!